Do you want to provide your motorcycle tank with a unique, sporty look and protect it against scratches and weather damage? 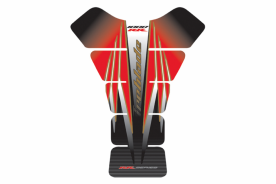 Order one of our Special tank pads! 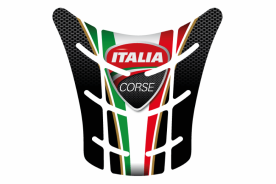 The tank pads are created in Italy and are made out of very thin, flexible and durable PVC, which causes the pads to be sun-, gas- and scratch (caused by e.g. motorcycle jacket zippers) proof. 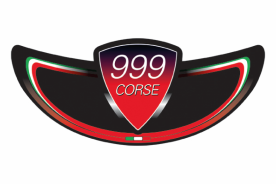 The stickers are printed in full color. 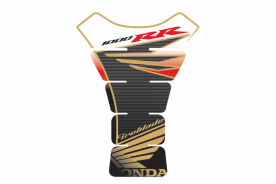 Also, the Special Tank Pads are provided with a so-called ‘doming’ layer, which is a transparent layer that makes the sticker thicker and can create a 3D-effect. 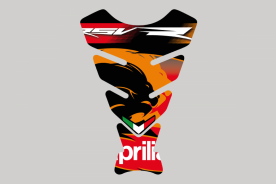 Special Tank Pads are available for the following brands: Aprilia, Ducati, Honda, Kawasaki, Yamaha, MV Augusta and Suzuki. 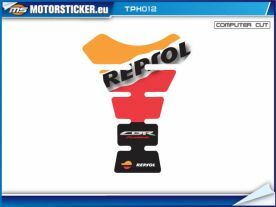 Some of the tank pads we sell, like ‘Honda Repsol’ and ‘Rossi’ tank pads, are designed and printed by us. 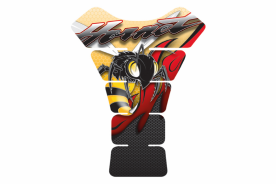 Do you have any questions about tank pads or do you want to place a group order on behalf of your motorcycle club? 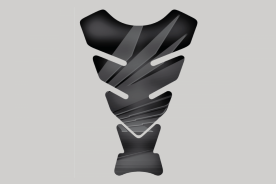 Please fill out the contact form. 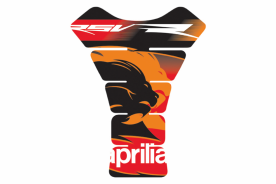 All Special Tankpads for the Aprilia motorcycles.